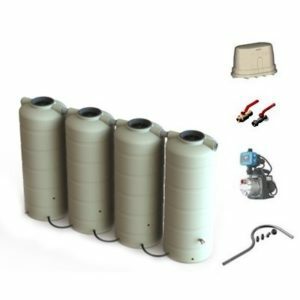 Bushmans is long established in South Australia as the premium water tank manufacturer and supplier for the state, with the widest range of tanks sizes and types. 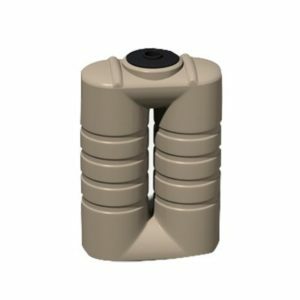 Bushmans has two core product ranges which are our Bushman poly tanks and our Aqualine galvanised steel water tanks. 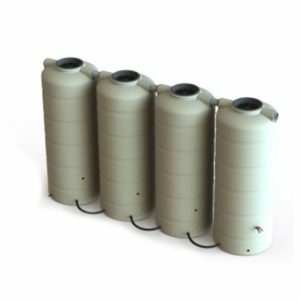 The Bushmans poly range sizes commence at 1,000 litres running through to 46,400 litres. Our Aqualine water tanks sizes commence at 22,500 litres and go up to 363,000 litres. Click here to go to our Product pages. 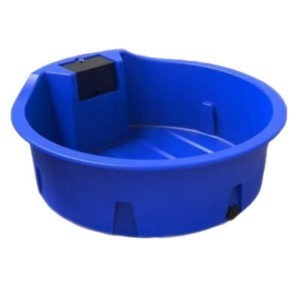 Bushmans have staff and distributors who are able to provide all the right advice when it comes to the selection of the right tank and how to best install it. Bushmans offers first class delivery top the Yorke Peninsula from our Adelaide based manufacturing and distribution facility. Bushmans has been a supplier of rural communities throughout Australia since 1989, we strive to deliver high quality products that will have a positive impact on the way farmers work. Bushmans has focused on innovation and customer service in order to achieve this target and we believe that our product will have a profound effect on helping rural communities achieve water sustainability. To become part of this movement, contact our Bushmans associates to find the right tank and ask any questions you have. The Yorke Peninsula is located north-west and west of Adelaide boarded by the Spencer Gulf on the west and Gulf St Vincent on the east. The region is known as the “Barley Capital” due to the large areas of farmland devoted to the production of barley. There are also several historic towns and landmarks on the peninsula which reflect the history of the region. The region’s economy is based around the production of agricultural products including cereals and other grain. Livestock industries are also strong and there is a developing wine industry. These industries use water tanks extensively in their production processes. The climate in the region is Mediterranean with cool wet winters with some frosts and dry warm to hot summers. The annual rainfall ranges from 350 to 500 mm with a growing season of six to seven months. This Mediterranean climate is well suited to rainwater harvesting and the use of rainwater tanks. The larger towns on the peninsula include Ardrossan, Kadina, Maitland, Minlaton and Yorketown with the seaside towns Marion bay, Port Vincent, Wallaroo and Stansbury. 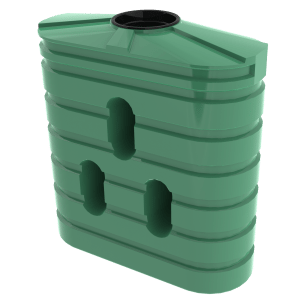 There are a number of Bushmans stockists in these towns and they are able to provide you with all the information you need to select the right water tanks for your house of farm.